Link building is a critical piece of content marketing, particularly in the area of search engine optimization. Perhaps now link building is more important than ever in light of changes with Google and increasing competition. But how does link building help strengthen a brand? First, a brief review on what link building means. Essentially, search engines find and use links that are included in pieces of content to know if a website is of high value and if its popular. The quality of the links that one site is linking to reveal whether or not that information is valuable and can be trusted, as opposed to content junk. The more high-value links a piece of web content has that are pointing to it, and the more high value links it points to, the higher the chances of that piece of information being viewed by search engines as “expert” status. A recent article on Search Engine Journal talks about specific tips toward link building that can also keep a brand’s strength in the spotlight. Link building helps strengthen a brand across multiple channels, but all these efforts begin and end with meaningful, valuable content that readers deem worth their time to open and share. 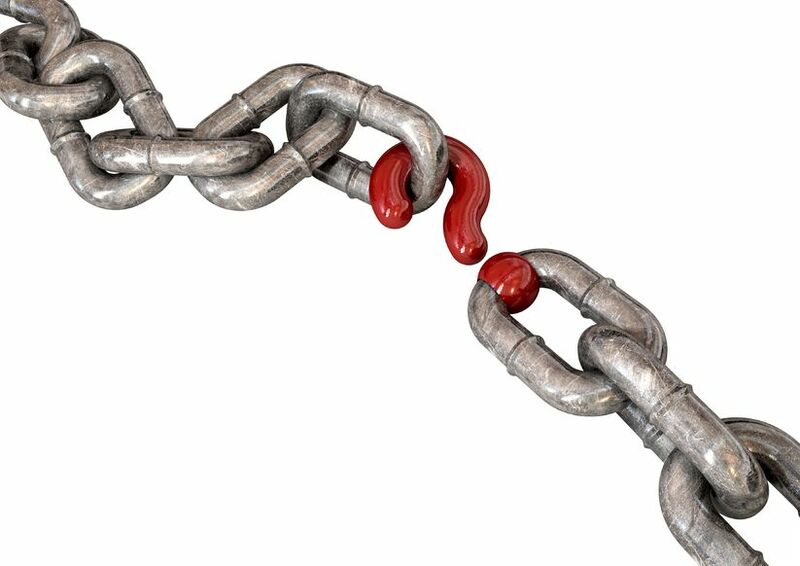 Start incorporating link building into your 2013 content creation strategy now. This entry was posted in Brand, Content Marketing, Creating Links, Link Building, Marketing Strategy, Online Marketing, Website and tagged brand, build brand value, company brand, content, content creation strategy, content marketing, content marketing strategy, customers, keywords, link building, link building to strengthen a brand, marketing, marketing strategy, search engine optimization, SEO, social media, social media campaign, Susan J. Campbell Copywriting Solutions. Bookmark the permalink. 2 Responses to Does Link Building Help Strengthen a Brand?